South Korean internet firm Kakao is delving deeper into cryptocurrency and focusing on integrating blockchain technology into its businesses. 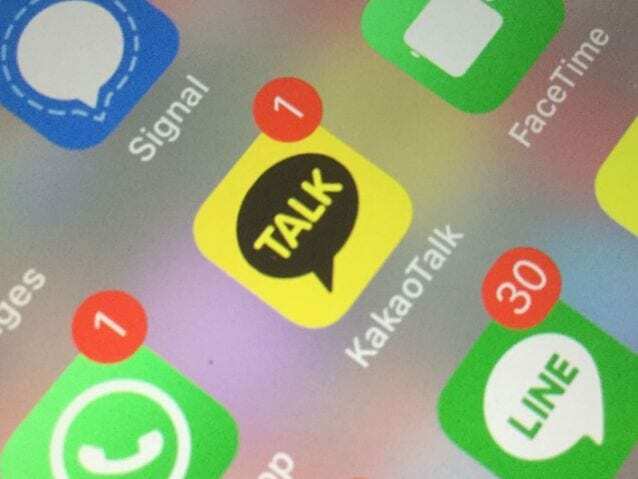 Kakao Corp, operators of popular messaging app Kakao Talk has set plans in motion for the launch of a blockchain subsidiary which will be focusing on developing several blockchain solutions called ‘Kakao Blockchain’. 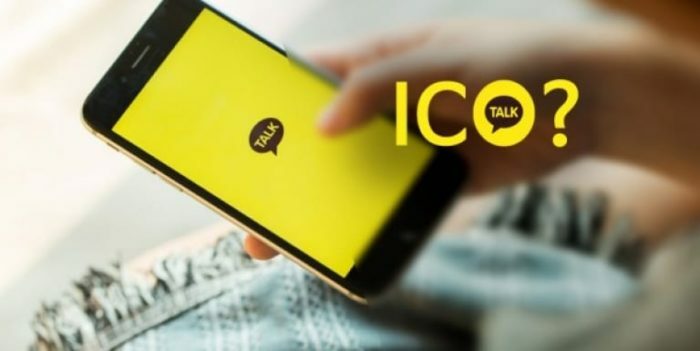 There’s a lot of speculation on the likelihood of Kakao Corp launching its own cryptocurrency, ‘Kakao Coin’, through an initial coin offering (ICO). 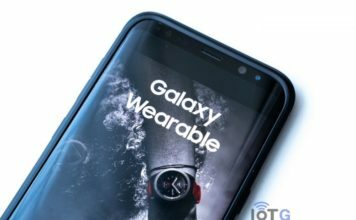 The company is keeping its business plans or the direction of focus of the new division under wrap. 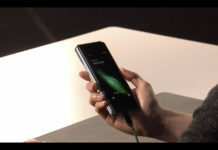 But, the company will give details of its plan and concrete roadmap during a press-conference scheduled on March 20th. However, Kakao Corp faces one hassle as the South Korea government explicitly banned any blockchain-based fund-raising activity in September last year. Therefore the company is exploring the options of overseas jurisdictions, particularly Hong Kong and Singapore, to launch and conduct its ICO. Kakao Talk is the preferred messaging app for an estimated 93% of South Korea’s population. Considering the outlaw of ICOs in South Korea, Kakao Coin is certainly one crypto coin to lookout for its launch and usage. Kakao has already made an entrance into the cryptocurrency space with the launch of Upbit last September. 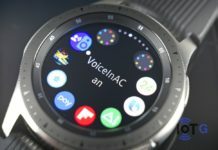 Upbit is a cryptocurrency exchange with support for some 110 tokens it was opened through Kakao’s affiliate Dunamu Kakao is planning to introduce its own cryptocurrency into a number of its businesses and applications that includes, Kakao Driver, Kakao Games and KakaoTalk as a direct substitute for fiat money. Kakao coin will be utilized as a means of payments within the company’s application for users of applications like Kakao Talk and KakaoPay. 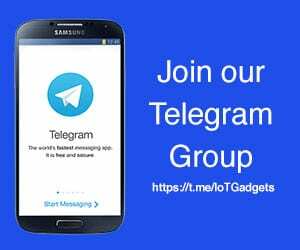 Kakao is not the only Messaging app company to delve into cryptocurrency as Telegram launched its ICO in February recording $850 million in its first ICO pre-sale and has been said to cross the billion-dollar mark when it carried out another round of its ICO pre-sale. Also, Japan’s messaging app ‘ Line’ recently announced plans to introduce a crypto exchange, transactions and loan services to its chat app and explore blockchain services.